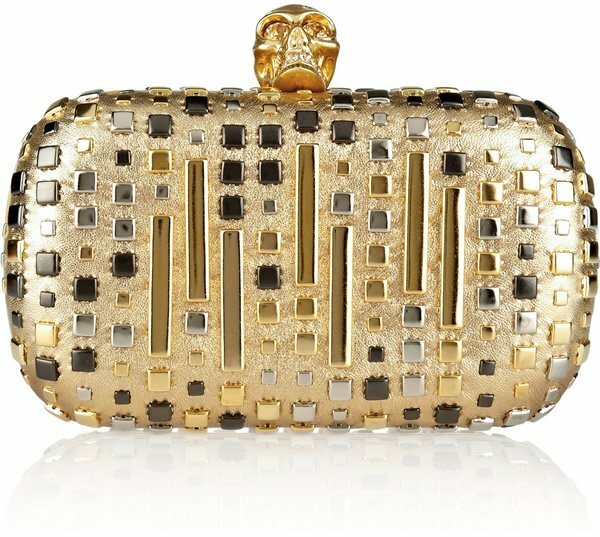 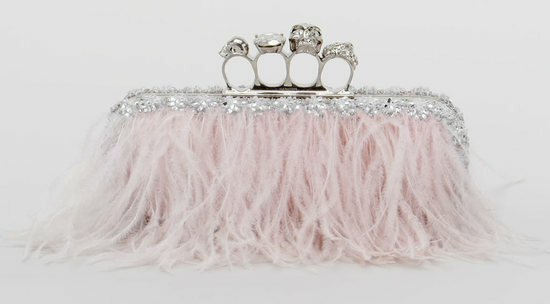 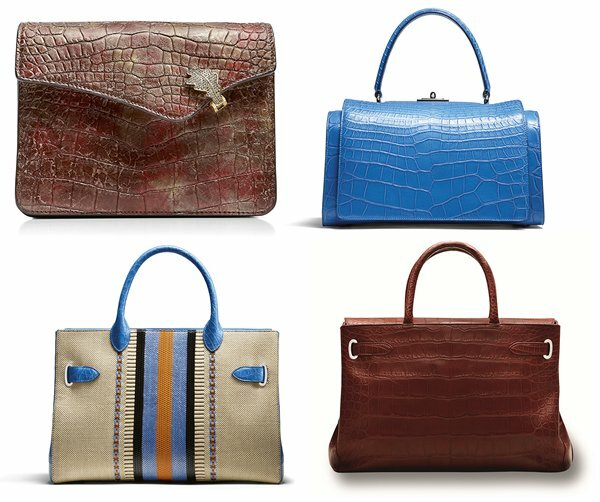 Luxury label Alexander McQueen is particularly famous for its skull box clutches and they have many unique versions of this famous it-bag to their credit. 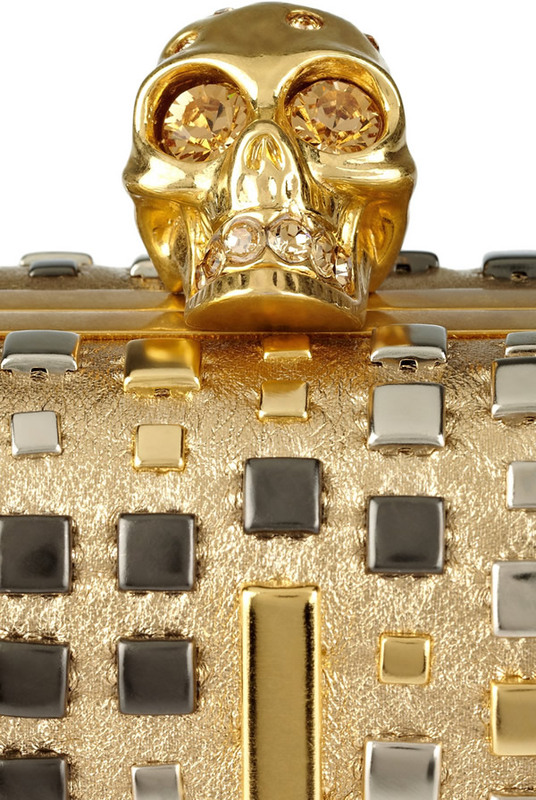 The brand now gives us the perfect arm candy to drool over for the New Year-the Skull studded metallic leather box clutch. 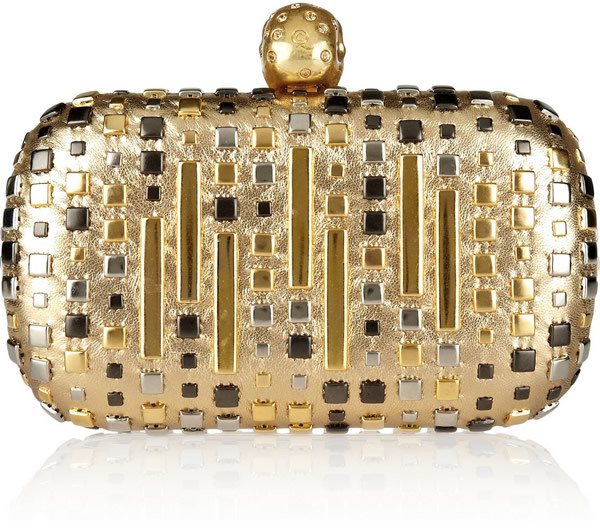 Priced at $1,875, this gold lamb leather stunner is adorned with smooth black, gold and silver stud embellishments. 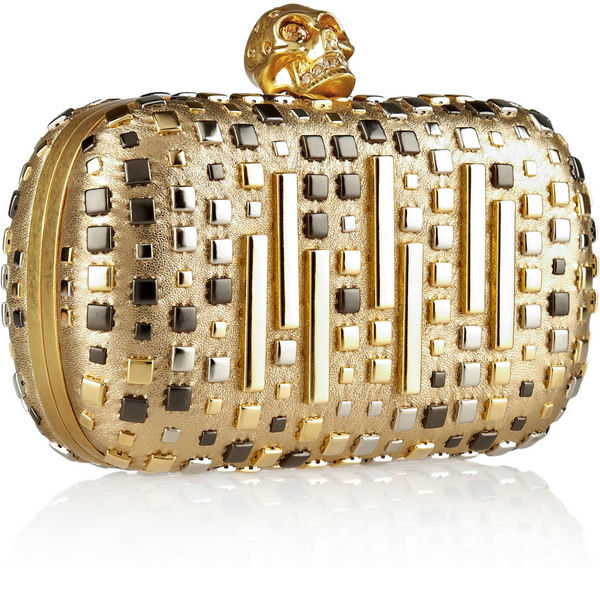 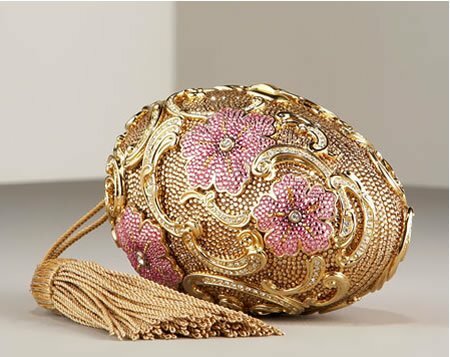 This glamorous clutch is the perfect fit for the woman who likes to stay a bit edgy with her fashion choices and promises to be the perfect accompaniment to any dress. 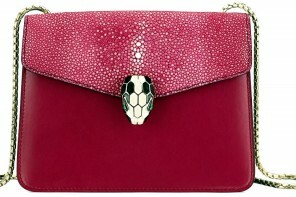 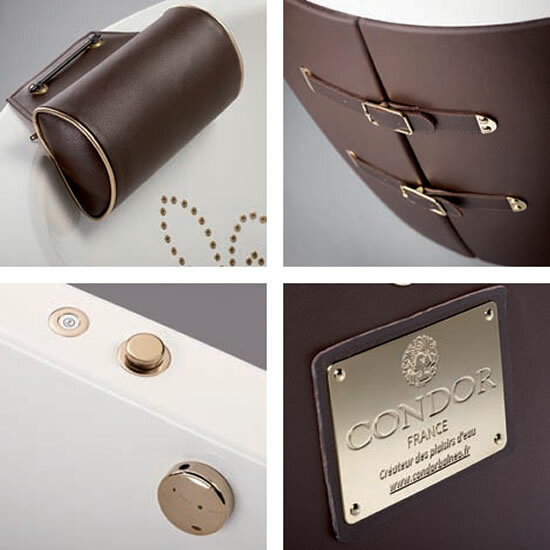 Furthermore, it is fully lined in black leather and also boasts of the iconic amber crystal-embellished skull clasp. 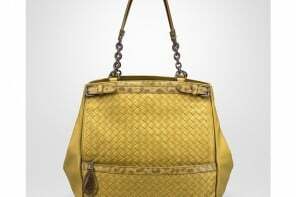 The bag is easy to carry around and weighs a mere 0.8lbs.